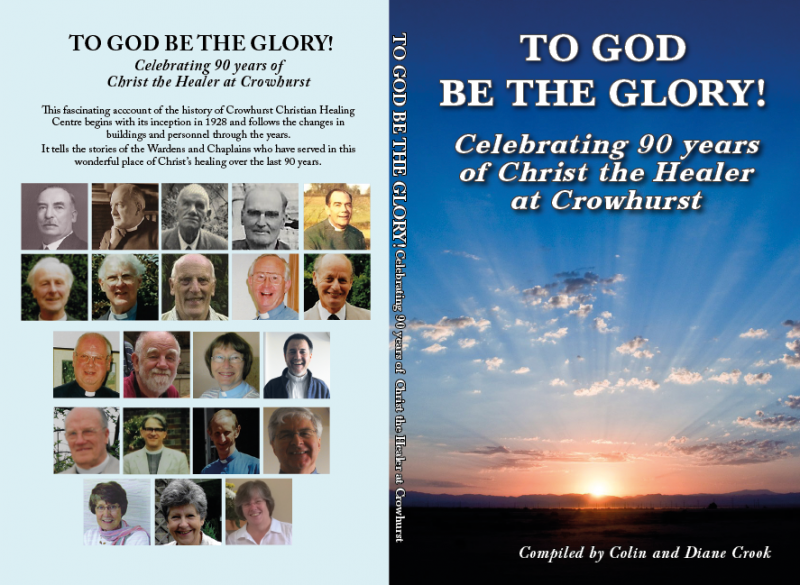 This fascinating book details the history of Crowhurst Christian Healing centre from the beginning right up to the current day. Read stories of the wardens and chaplains who have served Him in this special place of God`s healing. The book can be purchased from the bookstall for only £6 or by telephoning 01424 830033.